All proceeds from the sale of these products go towards supporting our work in marginalized communities around Latin America. Many educators working with homeless children are struck by their tendency toward masochism and self-multilation. 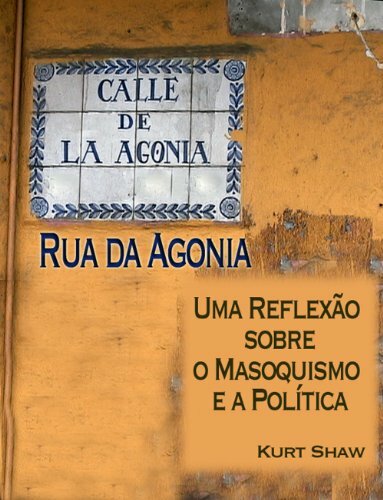 Agony Street, based on long conversations with dozens of street children in the United States and Latin America, sees latent masochism in the attitude of most people subject to capitalism, people who find their joy more in the growth of capital than in their own lives. Hurting oneself can be one path to break the libidinal bonds that tie people to a system that is destroying them. 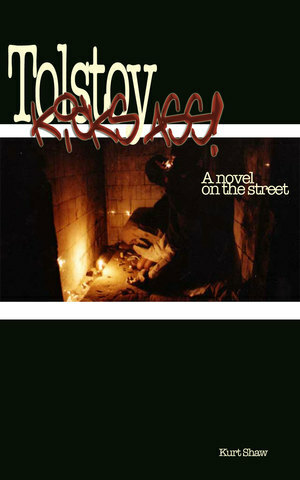 Angry at the daily injustices they suffer, two street kids begin a naïve campaign to change the world. While Rai tries to teach New Yorkers how to think by scribbing philosophical quotes on subway walls, her friend Z throws bombs under luxury cars, but neither can escape the consequences of these obsessions. From 2000-2003, Shine a Light Director Kurt Shaw traveled to 49 cities in 12 different countries, meeting with NGOs, educators, and homeless children. 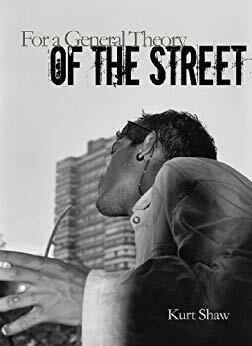 Toward a General Theory of the Street documents his findings, showing what works and what does not in services for homeless and working children. Though often it is dismissed as fluff, kid-vid can be a powerful educational tool, not just a way to reward, entertain, or distract children. In addition to children's filmmakers' very conscious attempts to teach moral lessons in their films, we can often read unexpected political messages. 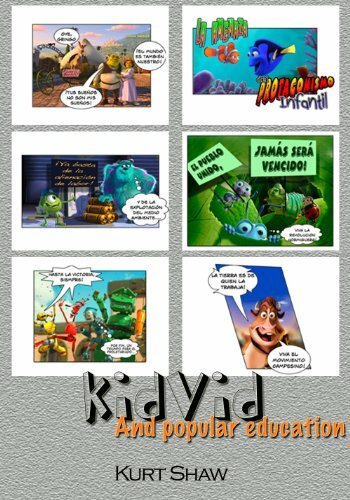 KidVid and Popular Education teaches both parents and educators how to integrate children's movies into a broader pedagogical project. 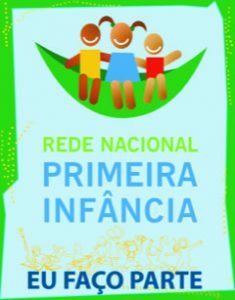 An important how-to for anyone involved in early childhood education. In 2007, Shine a Light and the Colombian NGO Taller de Vida collaborated with fifteen teenagers who had been child soldiers in the Colombian Civil War to make a feature-length fictional film based on the stories of their lives. Theater of War, Cinema of Peace tells the story of these fifteen young men and women, their experiences in the war, and the way that they used filmmaking as a way to escape from the war that surrounded them. Shaw's book provides new ways to think about peacemaking, film theory, and the construction of adolescent subjectivity. The Favela, seen from inside. 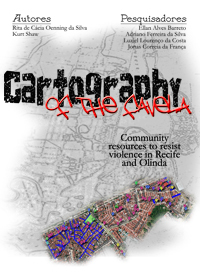 Though the statistics on violence in Recife, Brazil, are frightening, we should not make the error of simplifying the situation, for by failing to understand the context and history the problem, we miss any of the most useful and community-based solutions. 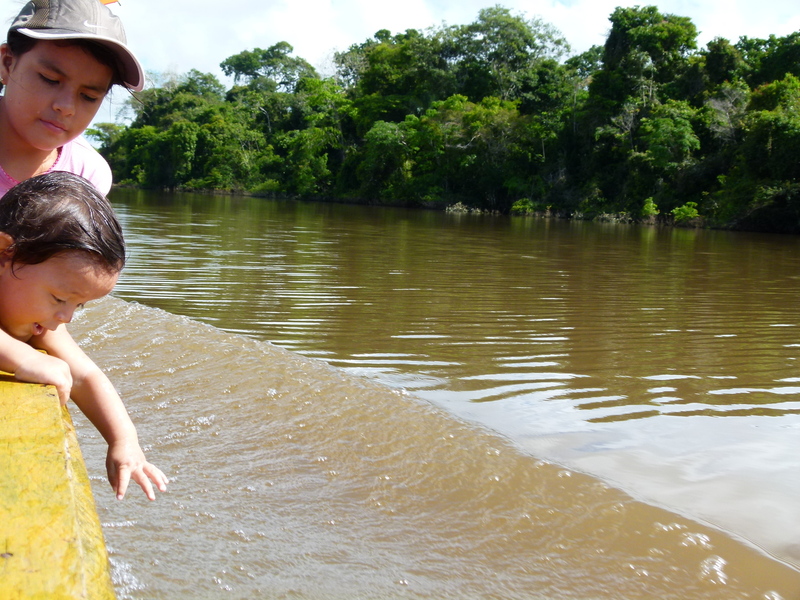 Results of the Baseline Study: The health of children in rural areas of the state of Amazonas. The Princess in the Alleyway - The Brazilian favelas as you've never seen them before! Severina, a ten year old girl who lives in a narrow alley in a favela in Recife, Brazil, sees something completely different from the slums people see in movies and on TV. For her, life is a fairy tale of conflicts and romances between kingdoms and princes, where dragons might attack at any time and love is always just around the corner. Severina tells the story of her prince, Okado, a young break dancer who has been cast as a gangster in a nightly soap opera. Okado wants to present an honest portrait of a gangster on TV, so he interviews the drug dealers in his and in enemy favelas... only to find that the real godfather of crime, a corrupt police officer, wants no one asking questions in his territory. At the same time, he learns that the TV director doesn’t want a realistic gangster, but a cartoon ghetto villain. Rent or buy the video at Vimeo on demand. All proceeds from the sale of this video go towards supporting our work in marginalized communities around Latin America.